Seemorerocks: Is Israel going to invade Gaza? Hal Turner has come out with this in the last hour. Ony time will tell if he is right. The Israeli military has prepared plans for a full-scale invasion of the occupied Gaza Strip, in the event of a serious escalation in the south. Israeli military officials tell me that the army “is already considering alternatives to the Hamas government”, should Hamas not cooperate in efforts to establish an economic-security “arrangement” in Gaza. As of 8:00 PM eastern US time tonight (June 26) IDF senior officials tell me “We are getting closer for a new operations really fast. Hamas cannot even begin to comprehend how close we are." UPDATE 8:09 PM EDT -- Israel has ordered a media blackout. That is the surest sign yet that all hell is about to break loose, perhaps within HOURS. The Hal Turner Show does not honor Government media blackout orders. My coverage will continue. The Israeli military has prepared plans for a full-scale invasion of the occupied Gaza Strip, in the event of a serious escalation in the south, according to a report by Israeli news site Ynet. Veteran correspondent Ron Ben-Yishai, citing unnamed Israeli military officials, wrote that the army “is already considering alternatives to the Hamas government”, should the latter not cooperate in efforts to establish an economic-security “arrangement” in Gaza agreeable to the Israelis. “There is a feeling in the [Israeli army’s] Southern Command that, this time, the IDF will be able to create a considerable change in the situation if it is required to launch a major campaign in Gaza,” wrote Ben-Yishai. “The offensive missions inside the Strip will be carried out from now on by the IDF’s tip of the spear storming divisions, which—according to the plan—will enter Gaza and dissect it in two, and even occupy significant parts of it,” Ben-Yishai continued. 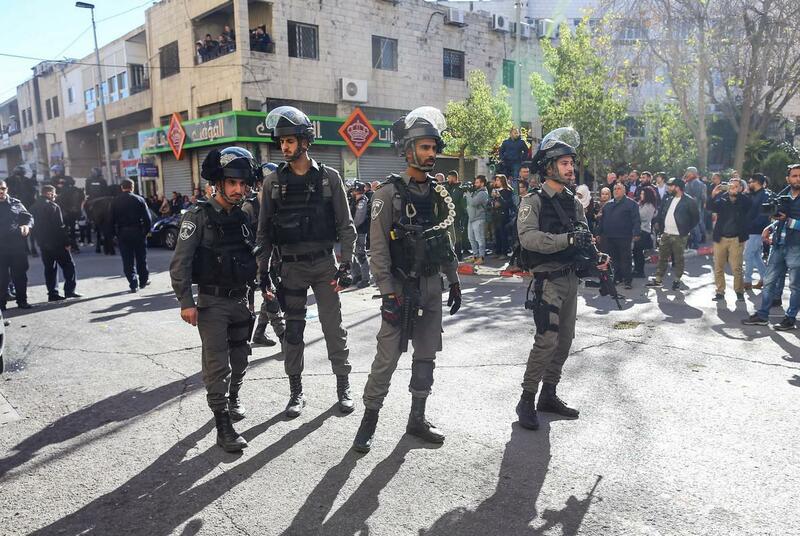 According to the defence expert, the Israeli army’s goal “will be to prevent Hamas and the Palestinian Islamic Jihad from gaining psychological achievements and getting them to request a ceasefire as soon as possible following the beginning of the fighting. Rocket sirens blared multiples times in the communities of the Sha’ar Hanegev and Hof Ashkelon regional councils Tuesday night, after Palestinians reported a car carrying Hamas operatives had exploded in central Gaza. 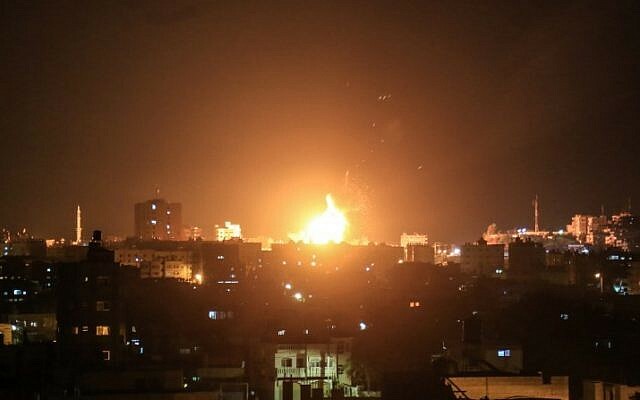 The army said it identified a rocket launch from Gaza. There were no reports of an impact in Israeli territory. Palestinians said the vehicle, carrying one of the terror group’s field commanders, was hit in an Israeli strike in Gaza’s Nuseirat refugee camp. There were apparently no casualties in the blast.